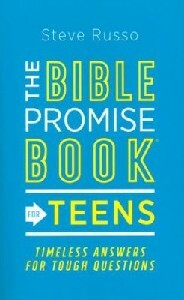 ~Are your teens searching for answers to real-life questions? Give them helpful guidance you can all trust! 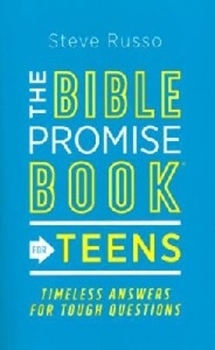 Addressing 125 topics relevant to the lives of young adults, this book offers God's promises from Scripture---plus life application sections from youth pastor Russo---about depression, consequences, eating disorders, music, purpose, and more.